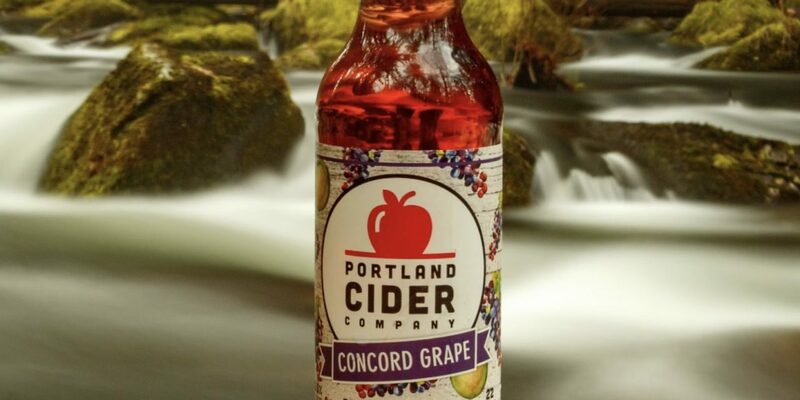 CLACKAMAS, Ore. – Jan. 14, 2019 – Portland Cider Company will release its Concord Grape seasonal cider in 22-oz. 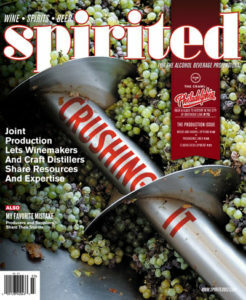 bottles and draft this Thursday, Jan. 17. 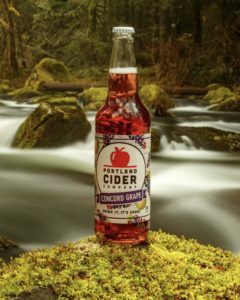 A blend of 100 percent Northwest apple cider and freshly-pressed Northwest Concord grapes, this royal purpled-colored cider is the crowning jewel of Portland Cider’s seasonal releases. 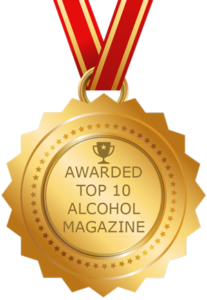 PreviousProceed With Caution: Convincing the fine wine category to adopt greener packaging is a slow process.